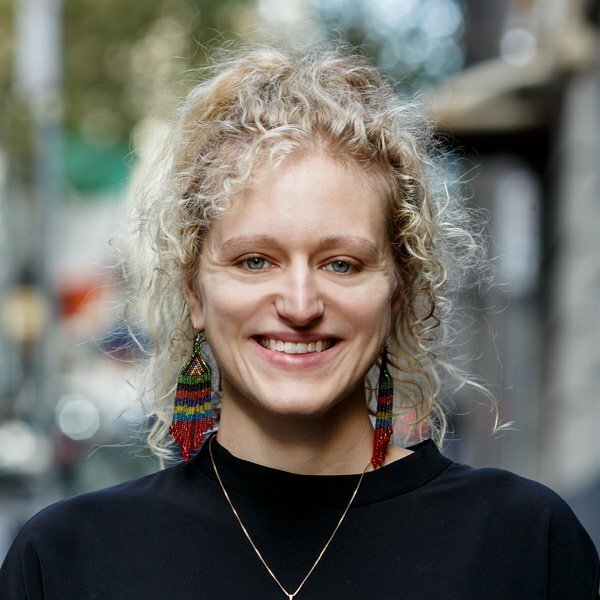 Romy Briner is a registered Clinical Psychologist with a Master of Psychology (Clinical) from Deakin University. Romy’s therapeutic approach incorporates aspects of Psychodynamic Therapy, Acceptance and Commitment Therapy (ACT), Dialectical Behaviour Therapy (DBT) and Cognitive Behaviour Therapy (CBT). She works with a range of issues including depression, anxiety, work-related stress, grief and loss. Romy has a particular interest in assisting individuals and couples to resolve relationship challenges, and has specialist skills working with mothers and their infants during the perinatal period. She is passionate about supporting her clients to explore the meaning behind their experiences, and to understand the links between early life events and their current difficulties. Romy feels privileged to be able to walk alongside clients on their therapeutic journey.